Football Association of Malawi (Fam) and newly elected National Women Football Association Committee face a race against time to kick-off regional leagues as they were omitted from the 2019 football calendar. In February, Fam released a calendar of events for this season highlighting activities and competitions for the year but the association did not indicate when women’s regional leagues would commence. 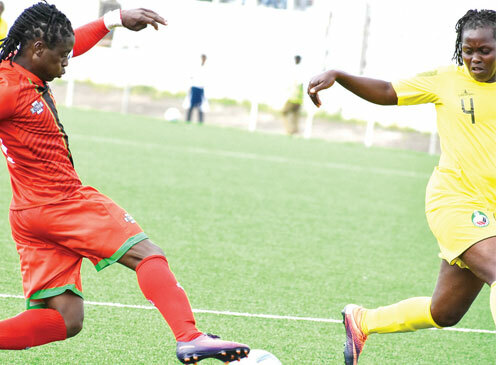 The development comes at a time She-Flames players need to be active as the Malawi women’s national football team prepare for second round tie against Kenya on August 26 at home and return leg on September 1. Besides the Chawinga sisters, Tabitha and Temwa, who play in China and Sweden, respectively, the rest of the players are drawn from regional leagues. Some pundits have questioned the uncertainty surrounding the kick-off of the regional leagues as well as it’s omission from the football calendar. 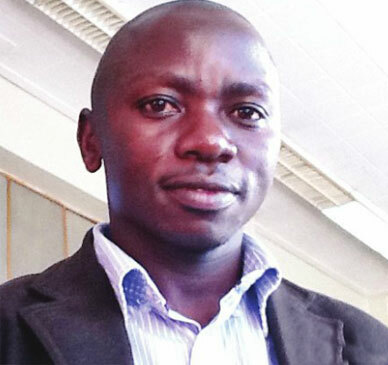 Football Association of Malawi (Fam) Competitions and Media Director, Gomezgani Zakazaka, said the omission of the kick-off of the leagues from the calendar was due to logistical issues including the just ended elections which ushered in a new committee led by Suzgo Ngwira. “We had it in mind but wanted the elections to be held first so that the Executive Committee should plan how to run the league. Currently registration is on and, if all goes well, we should have the leagues kick-off by April 28,” he said. Ngwira, who has returned to the hot seat after losing in 2012, said the committee was set to engage Fam on when to commence the leagues. “At the moment, I cannot give you concrete answers as we will be meeting Fam secretariat to plan how best to run the league,” she said. Football analyst, Higger Mkandawire, said associations must work hard to set up secretariat to ensure such projects are not affected. “The focus of the outgoing committee and others were on elections so it was difficult to kick off the league with the rest of the associations. This is the reason that each association must have a secretariat to ensure projects do not stall,” said the former Nyasa Big Bullets general secretary. Former Flames defender and Team Manager, Clement Kafwafwa, shared similar statements adding that women’s football was gaining ground and there is need for collaborated efforts to develop it. “The omission will matter if the league does not start anytime soon. Otherwise it was important to hold the elections to give power to the executive,” he said.